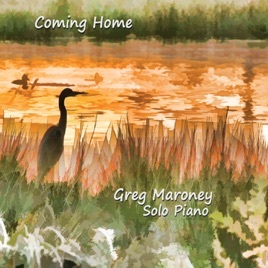 "Coming Home" by Greg Maroney is perfectly titled in that evokes a warm cozy feeling like relaxing by fireplace with a steaming cup of cocoa after a long winter day. 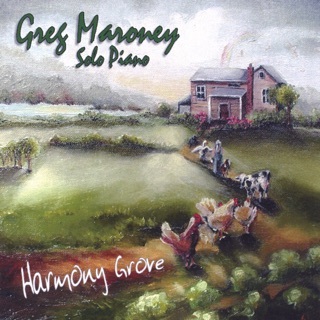 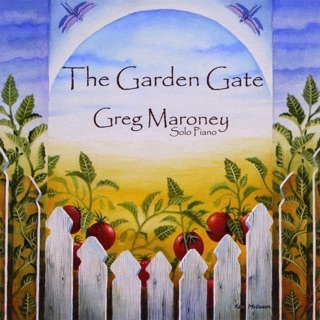 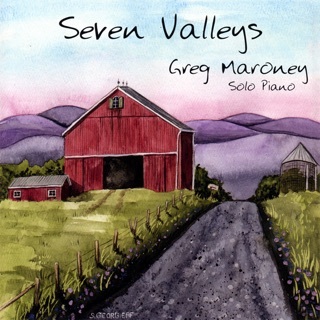 While it is evident throughout the album that Greg has well-developed technical skills as a pianist and composer, he sometimes finds his expression in simple uncluttered phrasing and motifs. 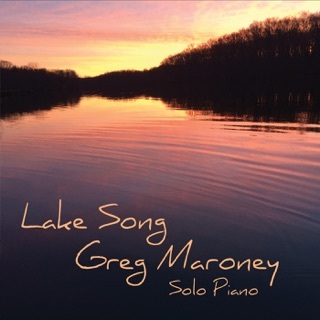 Yet when a song evolves and blossoms into something more complex and challenging musically, it provides a contrast and a reminder that this is an artist with extensive abilities and range. 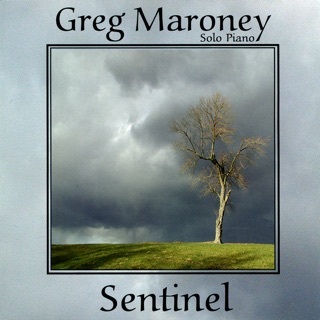 I must emphasize again Greg’s sensitivity to dynamics and feel, which, to me are some of his strongest attributes. 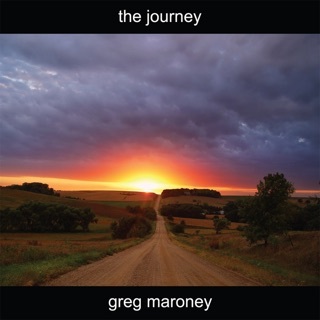 His knowing of when to let the music breathe and when to build it up animates his artistry and provides an evocative listening experience.